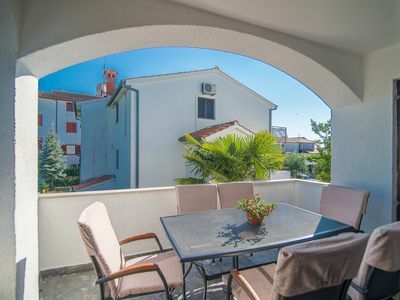 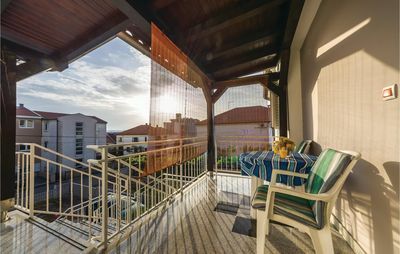 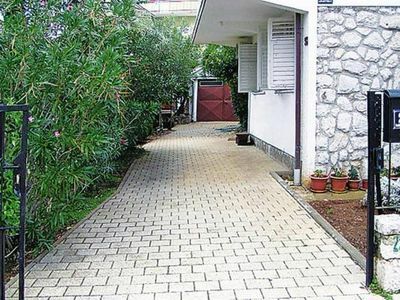 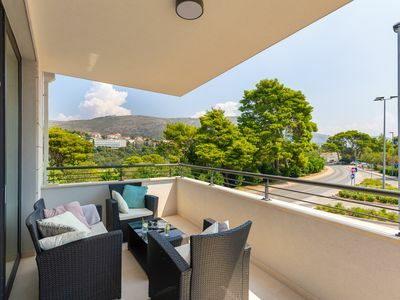 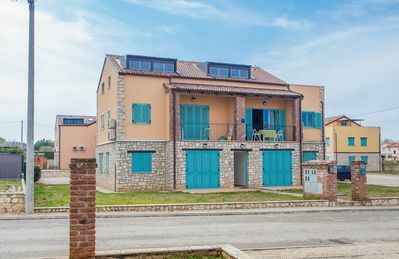 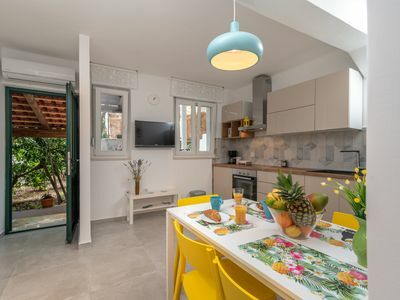 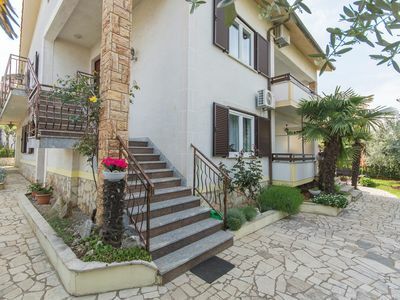 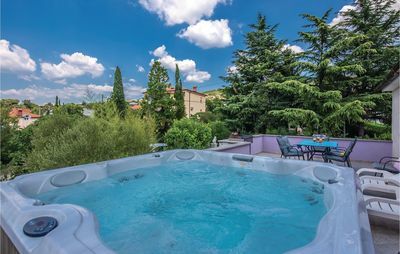 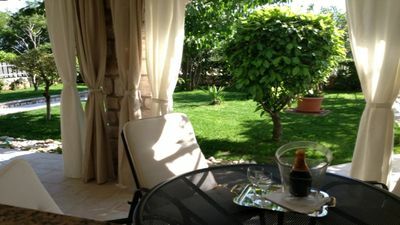 The apartment is independent and occupies all the ground floor of the recent house with garden and jacuzzi, in the village of Selca on island of Brac.This comfortable apartment is furnished with care. 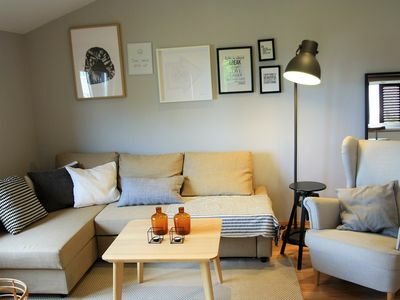 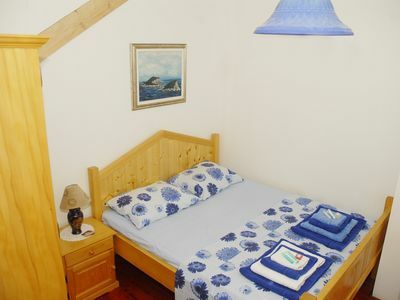 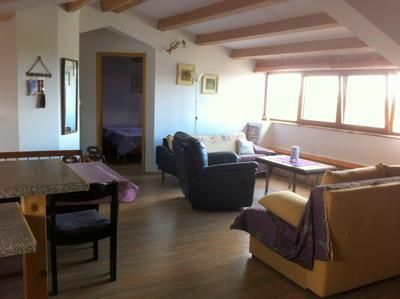 It has 2 double bedrooms and 2 bathrooms, a living room with sofa bed, a kitchen / dining area and a terrace with jacuzzi. 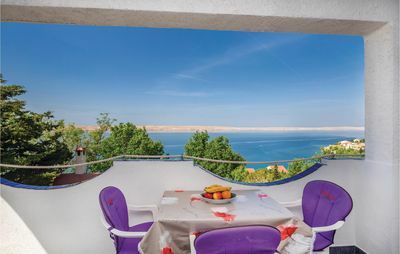 The sea is 2 km away from apartment.